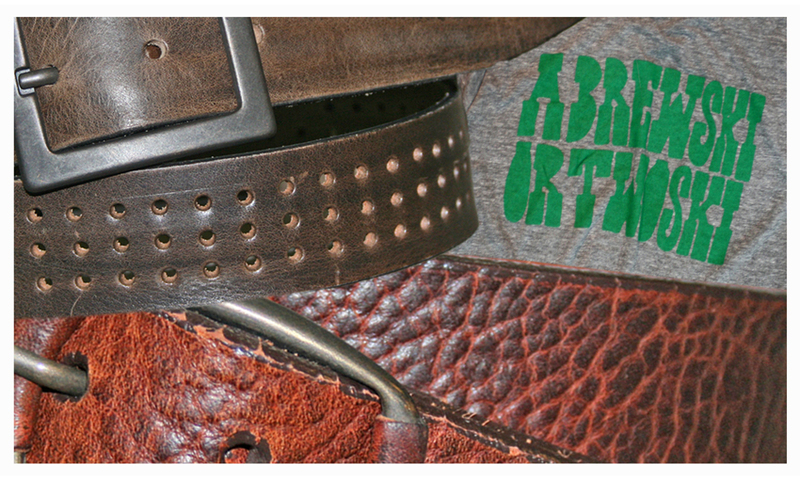 Brave Leather belts. Palmer Cash Brewski or Twoski tee. Next Next post: We die for tye dye. Hardtail Forever.